Your Trans AM or Firebird has one specific troublesome spot in the engine bay. That is the battery tray, after years batteries leak and cause rust and rot. 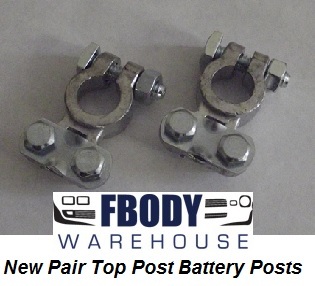 Replacing everything can be done easily at home with parts from Fbodywarehouse. 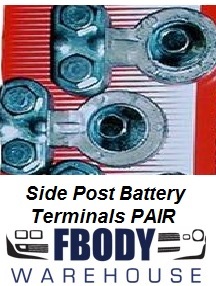 From new replacement battery trays to acid liners and terminals Fbodywarehouse can help! 1982 - 1992 Camaro Trans Am Battery Tray NEW!